If there is any constant worry in the life of a woman, it’s her ageing skin. But don’t worry anymore, as it won’t help but only further the process of ageing! What will help, though, are some tips and tricks that will delay the signs of ageing and will make your skin looking as young as ever! Fashion Tourist presents to you solutions to all such worries. These are a compilation of some home remedies and salon services which will help you age slower, and give you less nightmares when you think about crow feet, laugh lines, wrinkles, pigmentation, black patches and grey hair. Arrgghh…unfortunately, the list is endless! You can take advantage of this facial right from the age of 30 if you have loose skin or are worried about getting that not-so-pretty sagging skin. 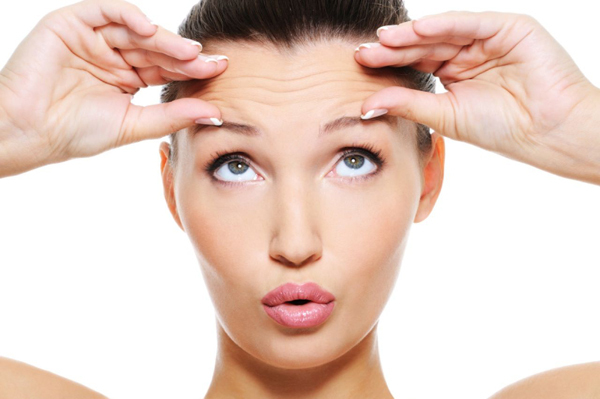 This facial from an expert hand once every 2-3 months can keep you from getting crow feet, wrinkles and laugh lines. The facial helps tighten your skin and gives loads of oomph and glow. 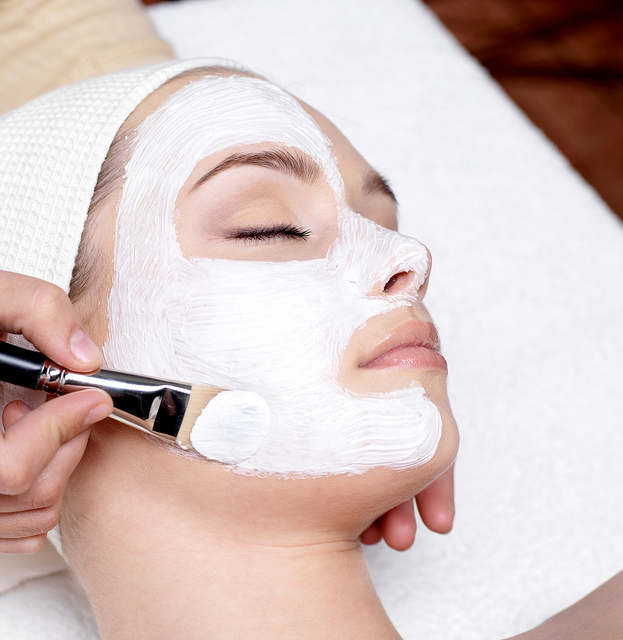 One session of this facial should not cost you more than Rs.600/- to 700/- in a decent salon. Fashion Tourist Hint: This facial is not recommended for people with heart ailments and blood pressure, as the facial may tend to be a little bit suffocating and the face mask is applied and left for drying for around 30 minutes. When we say papaya organic facial, we mean a facial made from raw papaya extracts and applied through specific facial-application steps. The facial can be done at home once in a while (check out our feature on home-made facials ) or you can also go in for a papaya extracts facial at a salon. The facial works wonders for pigmentation and nothing works better for this ageing sign. 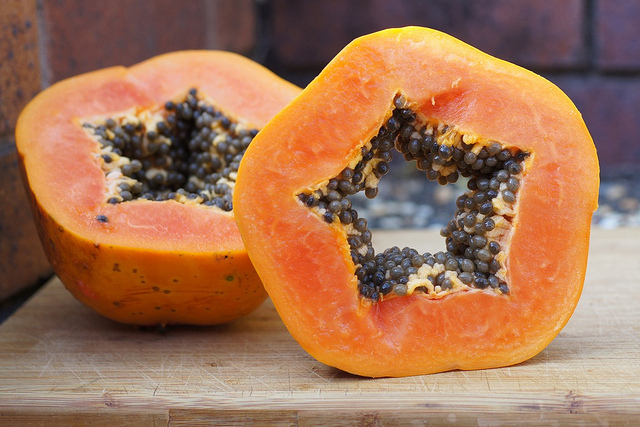 A papaya extracts facial should cost you around Rs. 800/- to 850/- in a decent salon. Fashion Tourist Hint: Eating papaya regularly along with the treatment will lead to better results. 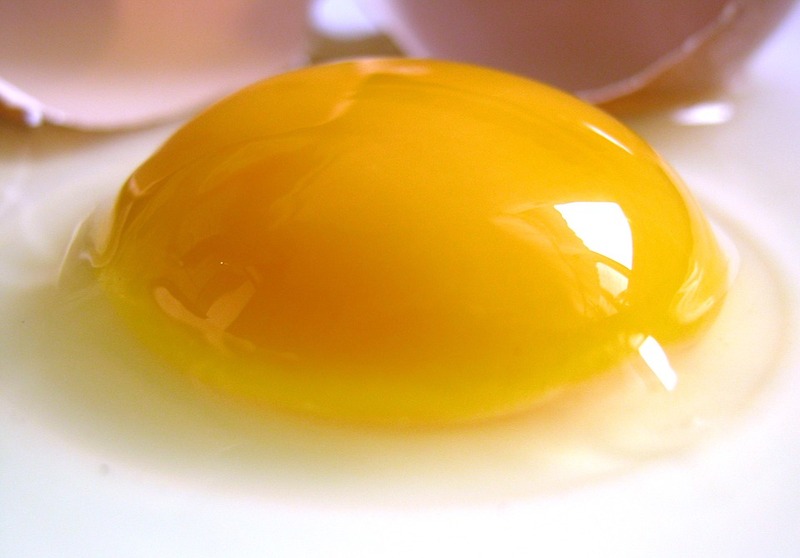 Eating egg has many benefits including radiance on the skin and getting healthy and strong hair. Let’s look at how you can use eggs to conquer the signs of ageing. a. Application on face: Use either a raw egg or mix it with honey and corn flour. This works as a great skin-tightening pack and helps to fight wrinkles. Apply using a facial brush to avoid making a mess of it. Dry skin is a nightmare while light, wrinkle free, moist and a skin without black patches is a dream. To achieve your dream, dip 5 almonds in milk for 4/5 hours and then grind and mix with them a spoon of milk cream and a few drops of lemon. Apply this mix on the face for about 20 mins. Repeat this everyday for 40 days if you have dry or normal skin. Highly recommended for people with black patches and pigmentation. 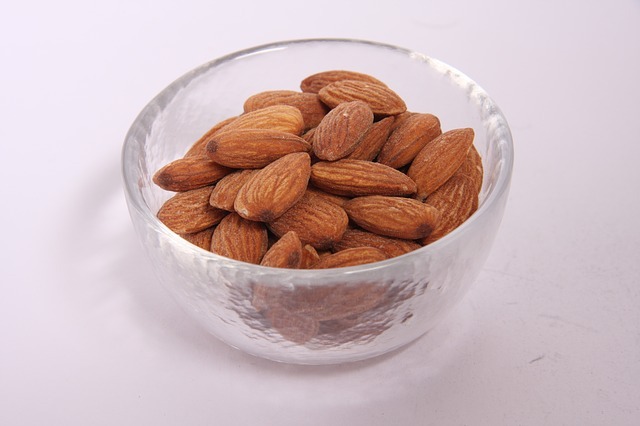 Along with application of this pack, eat 5 to 6 almonds every day soaked in a cup of hot milk before retiring for the day. a. 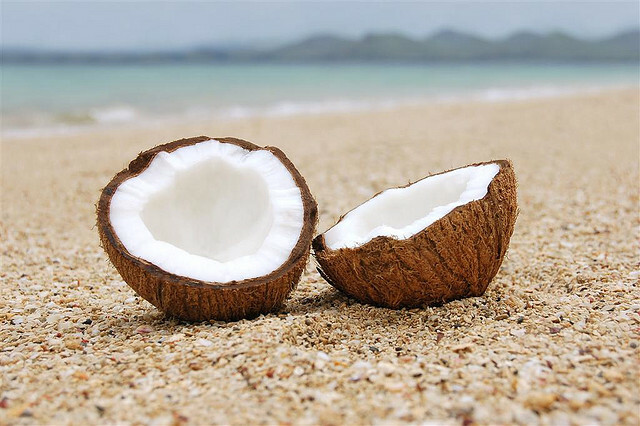 Apply coconut milk from scalp to tip every alternate day. You can also make a hair pack by adding yoghurt and grated raw coconut to the coconut milk. Apply this pack from root to the tip as and keep for an hour. Rinse with warm water. b. Apply warm coconut oil mixed with a little roasted fenugreek seed powder and 5 to 6 curry leaves (meethi neem/kadi patta). Heat this mi for 5 minutes over the gas or in a microwave. With this, your dream of having lustrous black hair will surely come true. The only condition is to be regular in this application. All the above-mentioned remedies are tried and tested and they work wonders if followed seriously and on a regular basis. In addition, drink lots of water everyday as it detoxifies the body and also keeps it moisturized and free from dryness, so basically wrinkle free. Needless to mention, all these treatments work best when accompanied with right type of diet. Try these and keep everyone guessing your age! A very useful..article to be followed by every women on their 30s and more. A good skin is the most essential ornament to enhance and describe beauty. And the techniques are absolutely affordable than buying a diamond or gold..thanks for sharing.